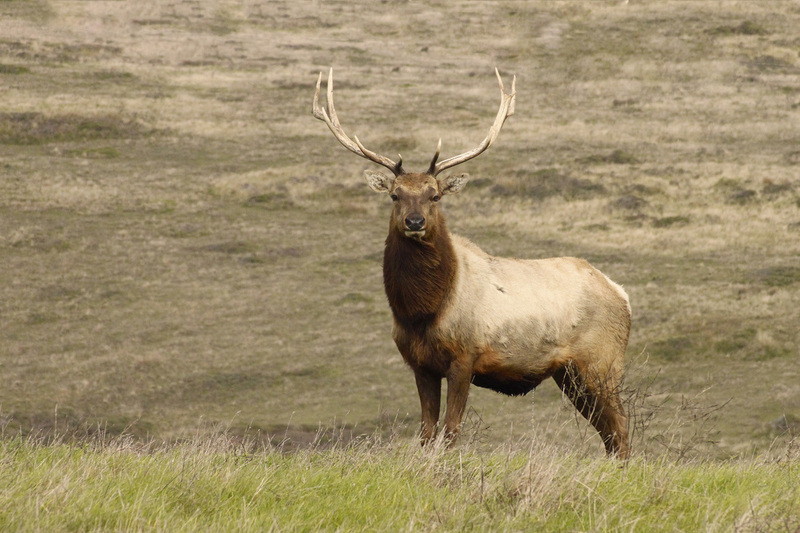 Although Tule Elk are native to California, they were hunted to near-extinction after the gold rush. Fortunately, a few animals survived in reserves. 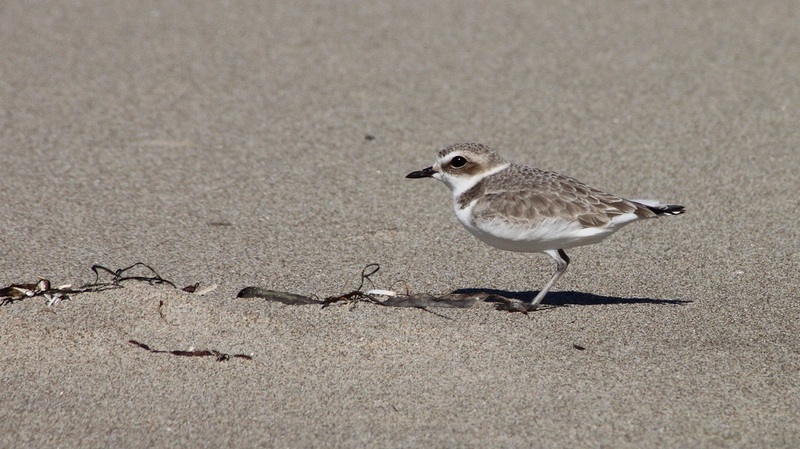 In 1978 they were re-introduced to Point Reyes, and with legal protection from hunting, very few predators, and active management by the National Park Service and California DFG, the Pt. Reyes herd has grown to several hundred. In fact the growth of the herd is straining the grazing capacity of the available rangeland, so the park uses contraceptive injections to limit the growth of the herd until more land is available. Elk social structure is about the same as those weird cult “compounds” led by creepy polygamist PROPHETS. The alpha-male-gets-ALL-the-girls model has been around for many millions of years within many animal groups. The dominant male drives off the other males and keeps all the nearby females to himself. The operative biological term describing the females is “harem” –- no kidding! In the case of elks, however, it’s not so much about the big bull’s ability to convince everyone that he’s a PROPHET, but a much more straightforward process of driving off other males with loud bellowing vocalizations, followed by beating the crap out of other males through a series of head smashing contests if the bellowing isn’t convincing enough. This all takes place during a period known as "THE RUT", a rather indelicate but evocative term that describes what’s on the herd’s collective agenda during late summer. Jerusalem crickets, often called “potato bugs”, are not true crickets. Natives of the western US and parts of Mexico, they’re members of a very large group of insects (Orthoptera) that includes grasshoppers, locusts, crickets, and katydids, but they’re more closely related to the crickets and katydids. True crickets enjoy a pretty good reputation as cheerful and friendly little bugs (like Jiminy Cricket, turned into a singing and dancing superstar by Walt Disney in the 1940 animation classic, Pinocchio) but their unfortunate “potato bug” cousins are usually reviled and considered GROSS and DISGUSTING. Not fair! A generous, open-minded look at the photo reveals a charming and vulnerable creature, easily as appealing as any insect that lives underground and eats rotting plant and animal matter. Check out those amazing mouth parts! WOW! This creature BITES but is not venomous and can’t do much damage to big animals. 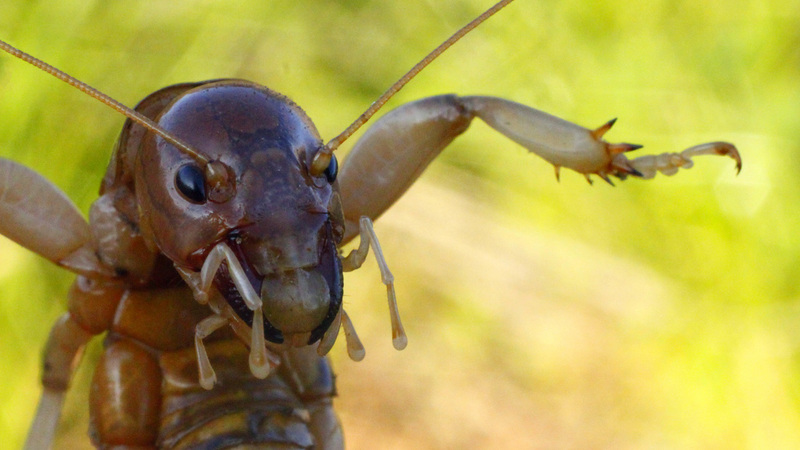 Jerusalem crickets are apparently “comfortable” with cannibalism. Females sometimes eat the males after mating, but that’s considered perfectly reasonable behavior by females of many species. At first they all look alike, but if you watch a flock of gulls on a beach for a while, you’ll start to notice many variations in size, plumage, the colors of their legs and eyes, and the size, shape, and color of their bills. Identification of gulls is complicated. 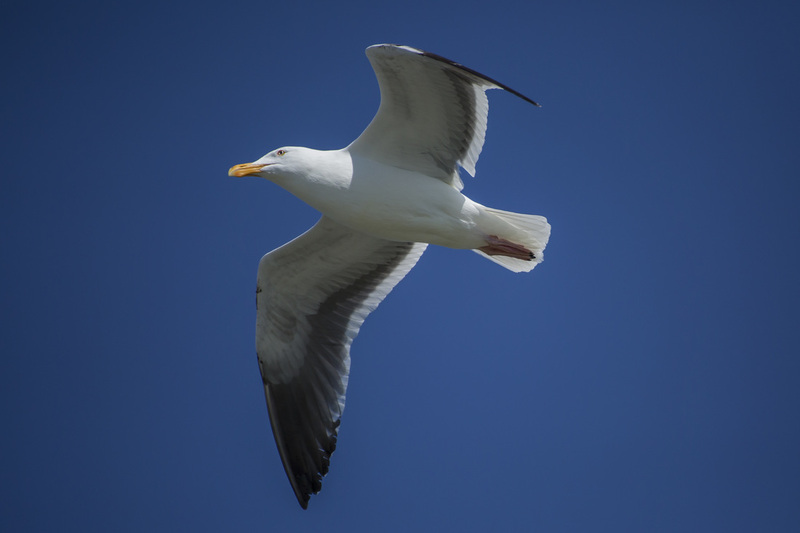 There are 9 species of gulls that are normally seen in the Bay Area. Their plumage pattern changes each year over their first 3 or 4 years, so in addition to identifying species and gender, serious bird-nerds can tell you if you’re looking at a 1st, 2nd, 3rd, or 4th year (or older, i.e., adult) bird. AND FURTHERMORE, some gulls are quite open minded about inter-species mating, so there are many hybrids. 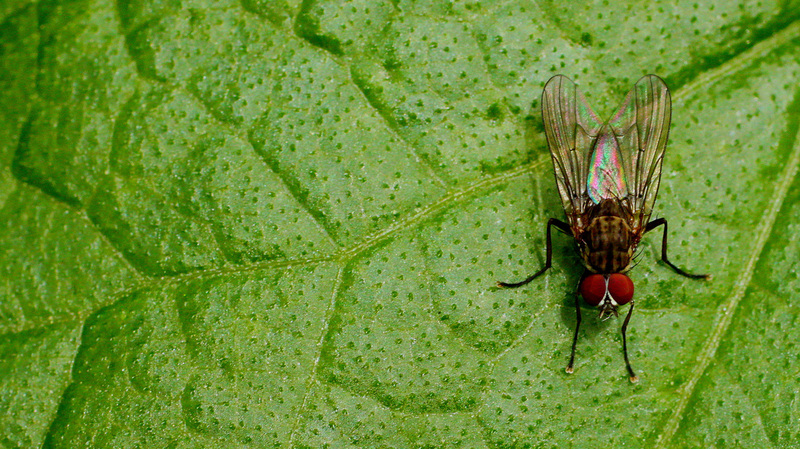 Biology has a word for everything, so here’s a good one to keep in mind for special occasions: KLEPTOPARASITIC. It means exactly what you’d guess it means, and it applies to one of several feeding modes of the Western Gull in this photo, as well as some of the other gulls -- and probably some people you know. After feeding on fish, crabs, carrion, and various other suitable ‘bird’ foods for a few million generations, some gulls have eagerly adapted to the availability of hot dogs, peanut butter sandwiches, chic West Marin cheeses, and organic tofu/avocado wraps. In addition to pestering and begging like over-indulged lap dogs, aggressive gulls sometimes swoop down to steal food (that’s so kleptoparasitic!) from picnic tables, and occasionally directly from people’s hands. The small (1-inch) frog in this photo is the same species as Albert, but due to ongoing research about distribution of closely-related frog groups and the renaming that follows, this little frog is known by several different names in various reference sources including Pacific Chorus Frog, Pacific Tree Frog, Sierran Chorus Frog, Sierran Tree Frog, etc. 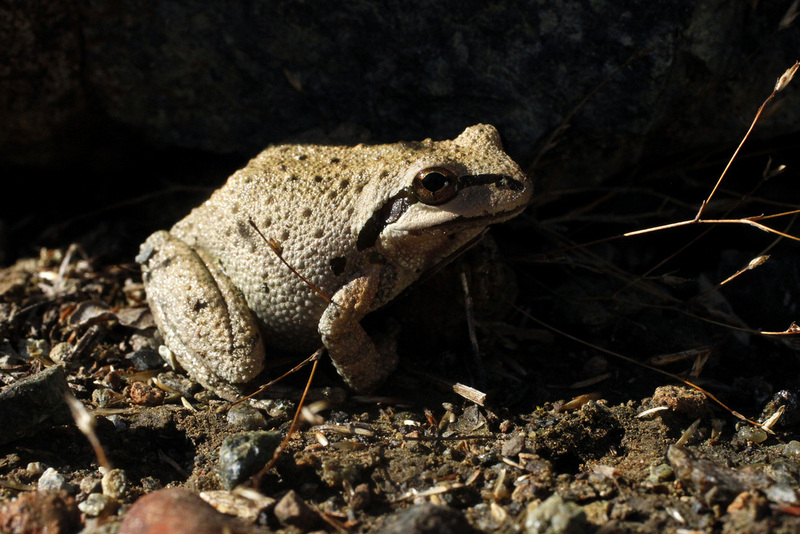 The most current seems to be Sierran Tree Frog or Sierra Chorus Frog (Pseudacris sierra). These frogs are found in many colors (greens, browns, tans), and they can change color! 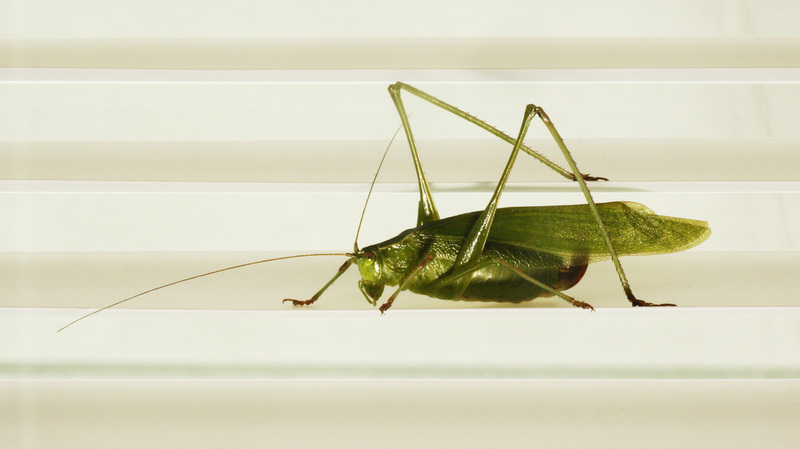 Katydids are leaf mimics, and darn good ones, but leaf mimicry doesn’t appear to be effective camouflage on venetian blinds. 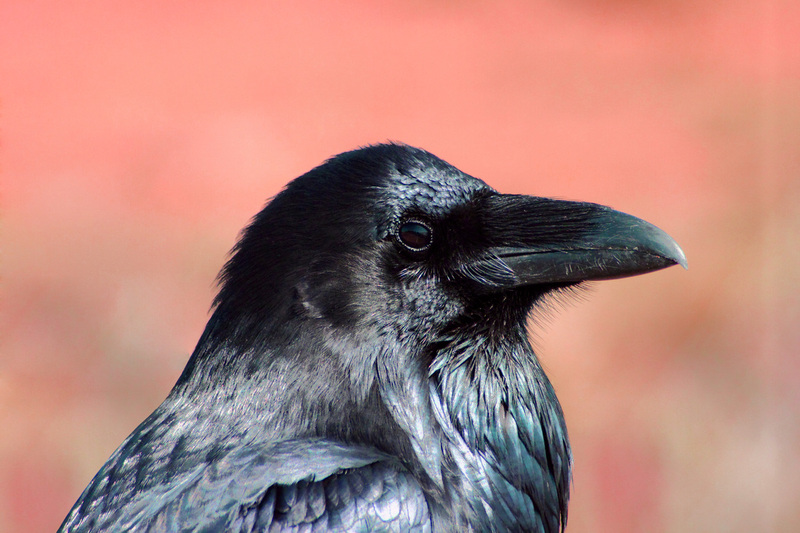 The raven in this photo allowed me to get quite close with no reaction whatsoever. Sometimes I of think of ravens as ‘flying raccoons’ because they are aggressive, defiant, and apparently unimpressed with nearby people. Ravens make lots of noise, cawing and croaking with an amazing variety of vocalizations that often don’t sound very birdlike. They are big - with wingspans of about 4 feet, very intelligent, and, this is surprising in such a loudmouth, monogamous -- forming lifelong pair bonds. Dave and Charlie provided moderately credible sorry-can’t-make-it stories, so I rode alone yesterday. My bike ride devolved into a lazy tour of Rocky Ridge and thereabouts. I stopped frequently and wandered around off-trail to look under rocks and logs. At about rock #27, I found this juvenile western skink. Warmed-up skinks are just about impossible to catch because they are astoundingly fast, but a sleepy cold skink takes a few moments to get moving, so I was able to grab it. 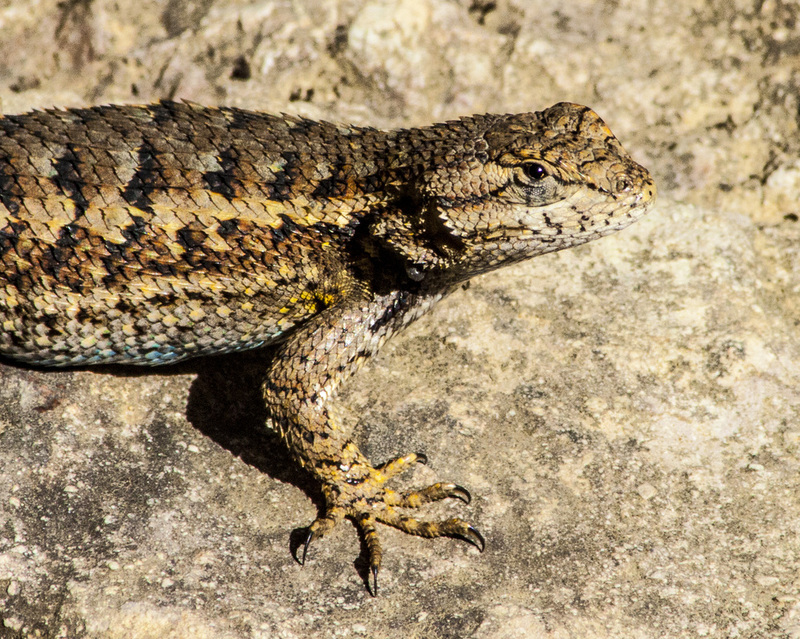 Although these lizards are common, they’re usually out of sight. The spectacular bright blue tail is a characteristic of juveniles. The blue fades as the skink ages, and by adulthood the tail matches the colors and patterns of the rest of his head and body. The tail is quite fragile and breaks off easily, but this can be very good news for the rest of the skink! If a bird or another predator attacks the attractive tail, it breaks off and wiggles around vigorously, distracting the predator, while the skink runs away to safety. The tail grows back, but it's not really the same as the original. Unlike the original, a re-grown tail has no vertebrae. Please raise your hand if you think the first picture is a bee. Surprise; it’s a fly! This is an example of Batesian mimicry, the term used when a less threatening animal evolves to resemble a more threatening one. This creature is often called a “bee fly”. Not only does it look like a bee, but it buzzes like a bee. Bees have stingers, flies don’t; but this guy gets the benefit of looking to predators like a more dangerous bee. Just to be really thorough mimics, these guys often feed along with bees on the same plants at the same time. 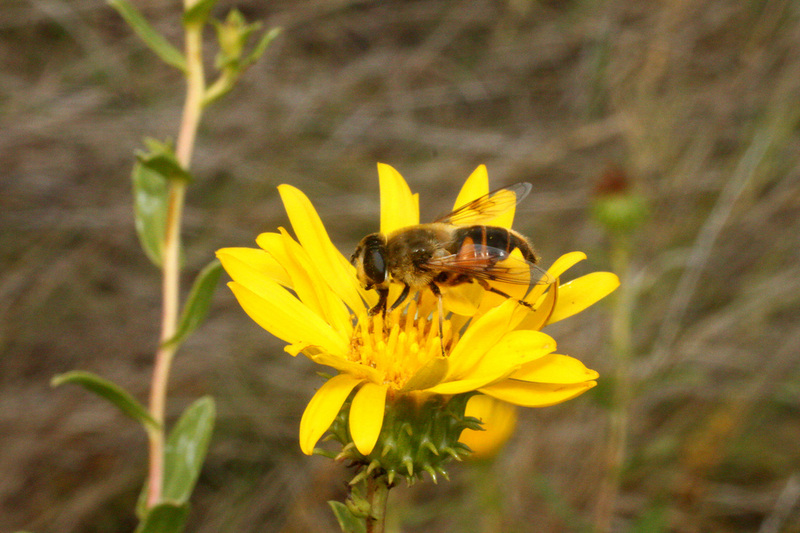 The second picture is a honey bee. 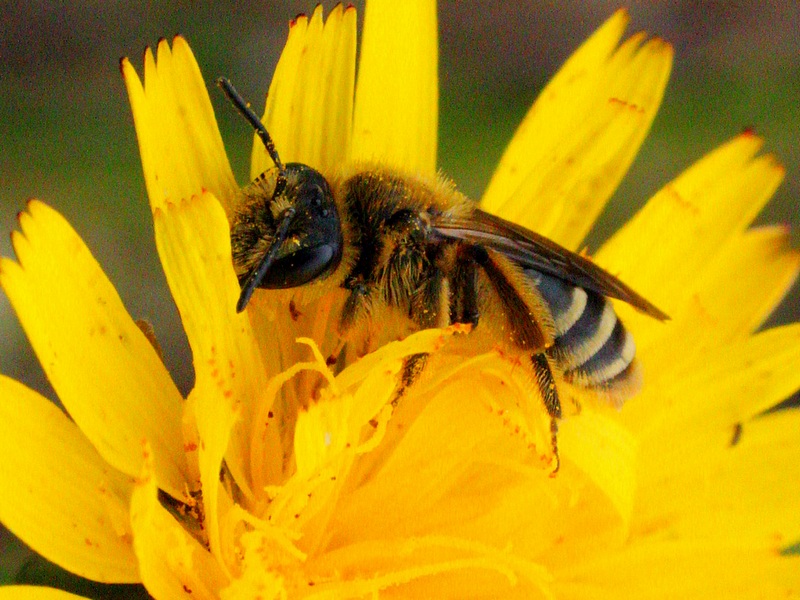 The easiest way to tell the difference (up close) is that the bee has much bigger/longer antennae and hairy legs. We encountered this beautiful grey fox today around 4:00 PM near the junction of Pine Mt. F.R. and Oat Hill F.R. 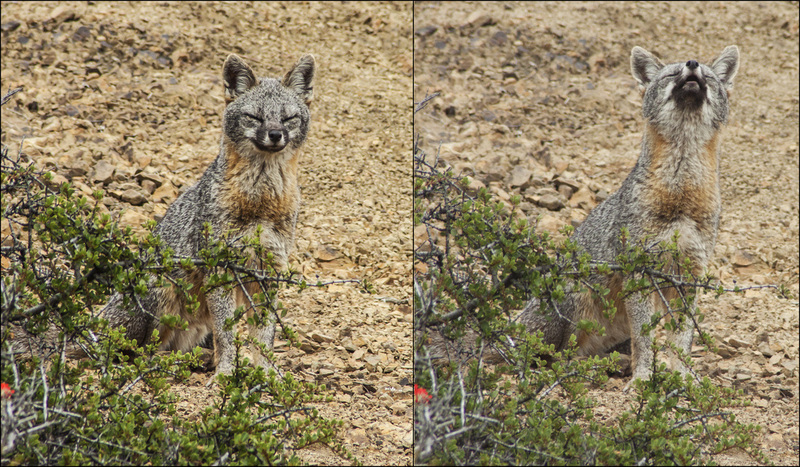 He (or she; they look about the same) sat and stared at us for a couple of minutes at a distance of about 50’ before calmly turning away and disappearing into the chaparral. 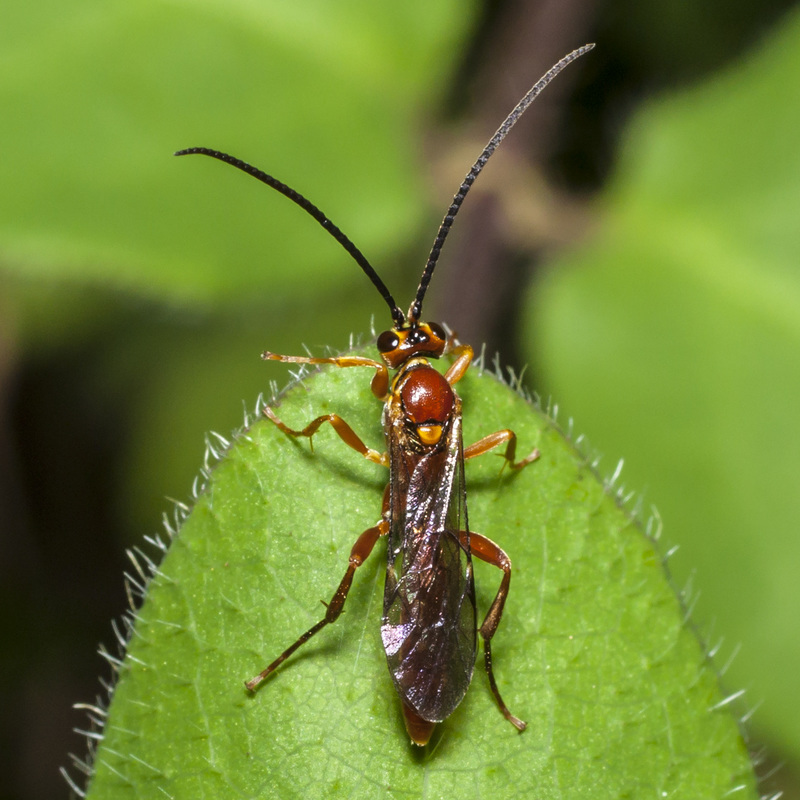 This guy is small – about 1 inch long. It must be tough turning into a plain old moth after a being such a spectacular caterpillar. 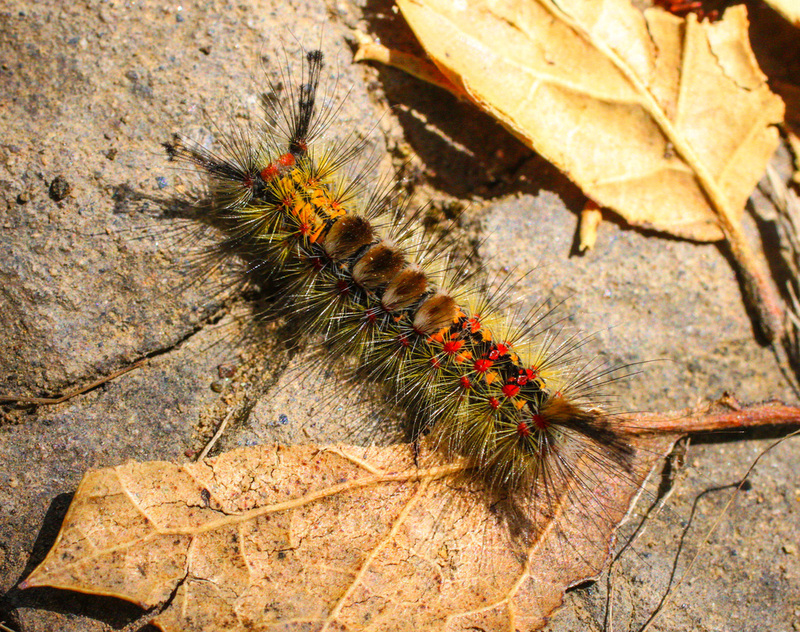 These caterpillars shouldn’t be handled; some can cause very significant skin irritation. 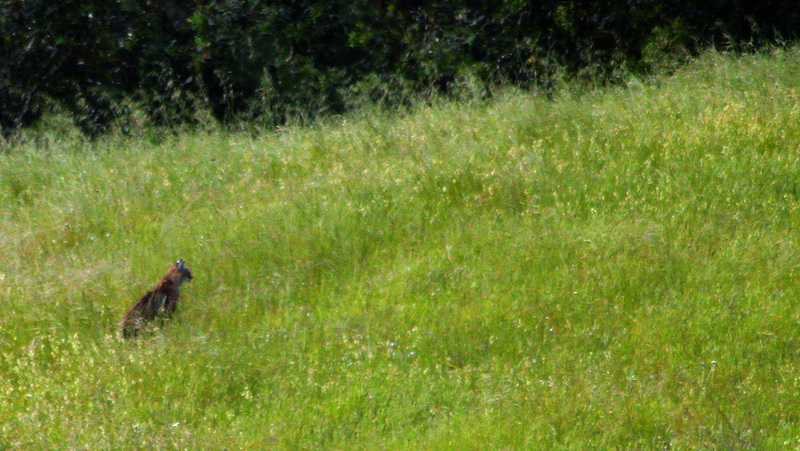 A bobcat on the north side of Loma Alta imagines himself in a painting by Monet. No text for this entry.